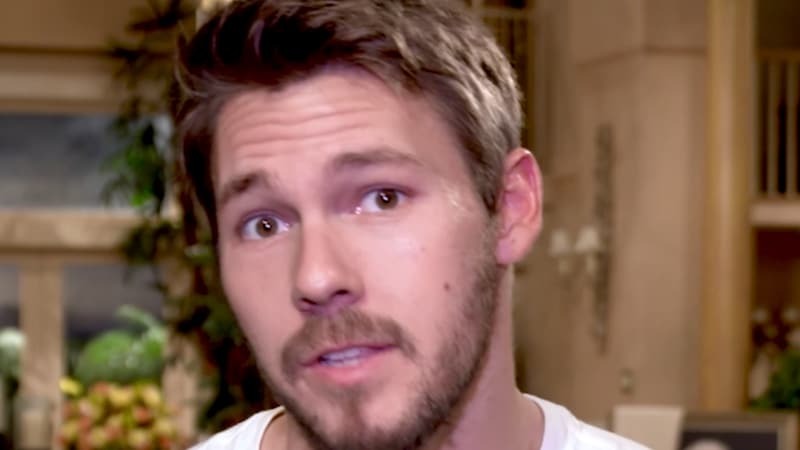 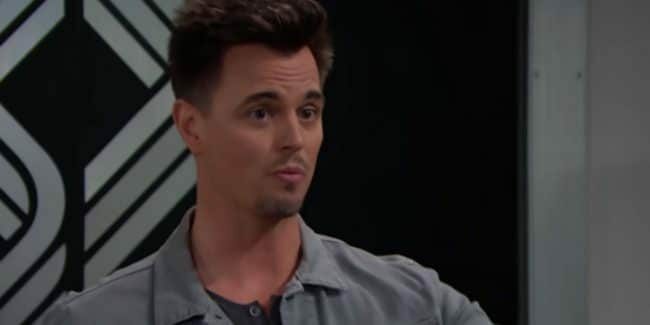 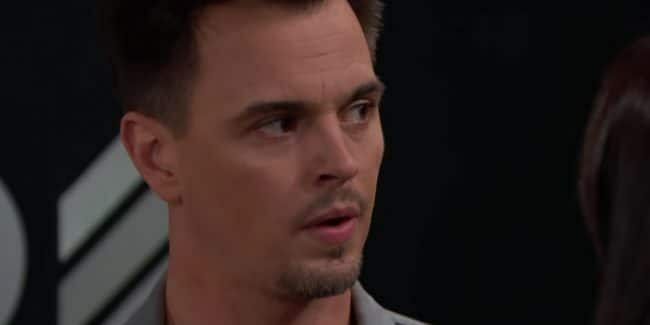 The Bold and the Beautiful spoilers for next week: Steffy’s in the dark, Thomas plays dirty, Charlie knows the truth about Flo? 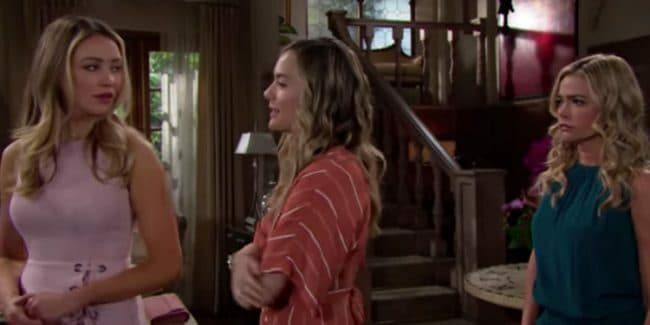 The Bold and the Beautiful spoilers for next week: Bill reacts badly, Brooke and Taylor catfight, Eric is Flo’s dad? 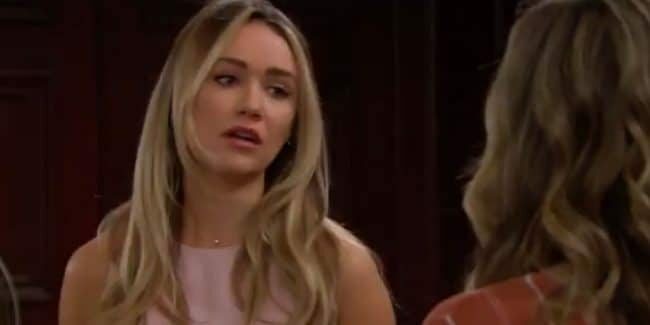 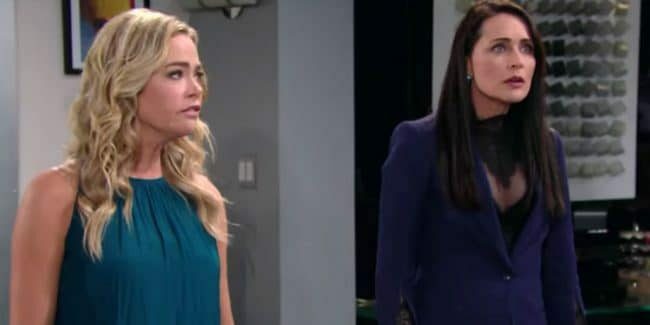 The Bold and the Beautiful spoilers for next week: Hope and Thomas spark, Brooke lashes out, Justin wins Donna’s heart?